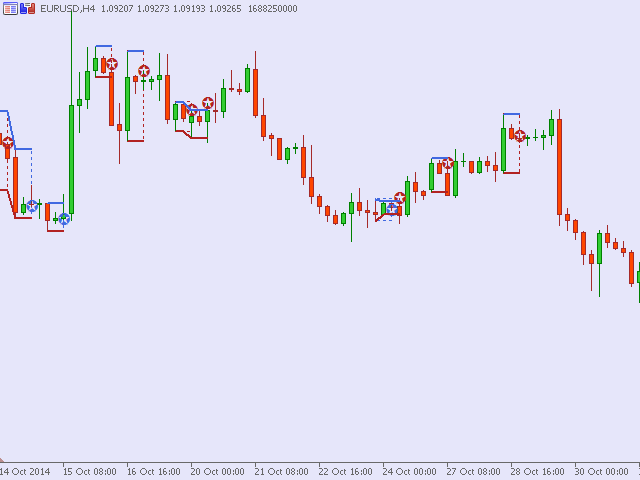 The indicator looks for the Price Action Inside Bar patterns and sets a signal pointer on the current bar and the levels for pending orders with the prices of the determining bar. An inside bar is a bar that is completely contained within the range of the preceding bar. In other words, it is a bar whose high is lower than that of the preceding bar and whose low is higher than the preceding bar's low. The bar that precedes the inside bar is called "determining" or "measuring". 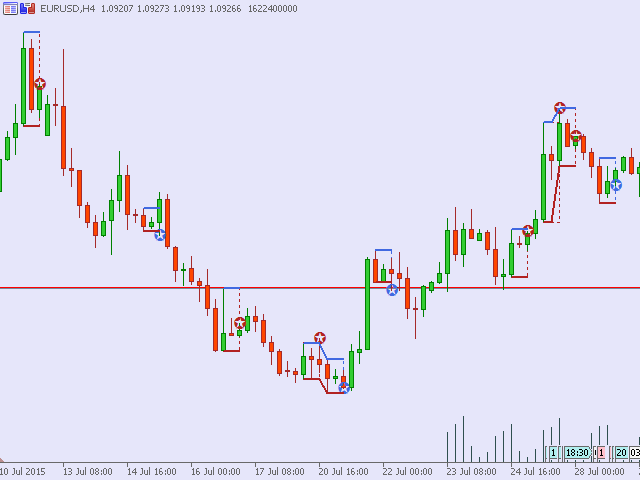 As a setup for trade you should consider the "determining" bar together with the inside bar as a single pattern. This is a two-side pattern. 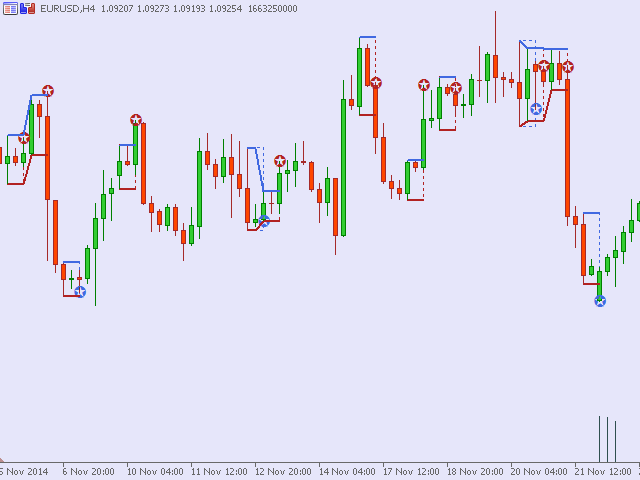 It can be used as a reverse pattern. Draws patterns - display graphical objects (mark the pattern with a rectangle). The color of pattern up - the color for the long objects. The color of pattern down - the color for short objects.